Holidays are a major stress buster, and when you have been thoroughly worked up and mentally taxed for a long time, a relaxing vacation is a must. The world has a lot to offer, and every person has a different taste when it comes to travel. Some prefer happening urban metropolis where they can get up close and personal with the people and the culture, while others prefer to unwind at more remote locations where they can be closer to nature. When it comes to opting for a relaxing holiday, nothing beats a perfect beach holiday, where you can lounge at coral or white sandy tropical beaches and gazing at the mesmerising blue and green waters. When it comes to beach holidays, you are not looking at something crowded and urban like Miami Beach but a secluded serene, straight out of fairy tale kind of beach –Think Bora Bora. Most people drop the idea of beach holidays because the first names that come to their mind are the world’s famous beaches such as Bora Bora, Cape Town or St Torini, something which would cost a fortune. For some odd reason, most people in the west do not look beyond the Mediterranean towards the Indian Ocean in South East Asia, which is home to some of the best beaches in the world. This region has hundreds of beautiful islands and beaches, and some of them are nature’s hidden gems and are at par or even better than the famous beach destinations in Europe, Caribbean or Africa. Although it is complicated to pick out the best of the best beaches, here are some of the most beautiful ones. 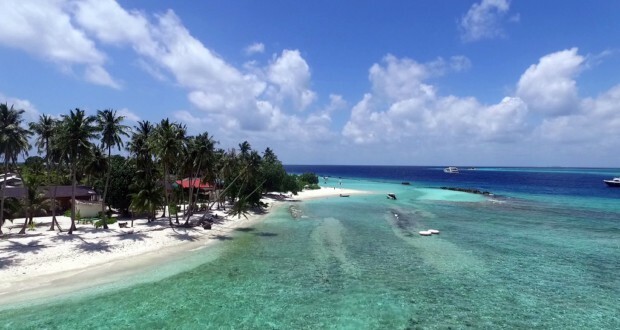 Although a bit on the more expensive side relative to other counterparts in the list, Maldives is home to some of the most beautiful islands and beaches in the world and not just in Asia. 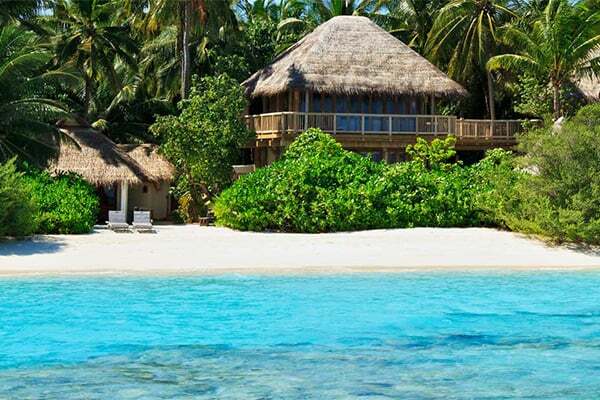 Each island is covered in soft, snowy white sand that is washed by the crystal clear emerald and turquoise sea water. A significant chunk of the construction on the island is dominated by wooden stilts and straw roofs that give a raw, natural feel. The beaches are clean, untouched, secluded, and serene and everything that you would look for if you want to feel disconnected from the bustling world. Some resorts also offer spas and beautiful beach lounges to enhance your beach experience. If the Maldives is too secluded and of course a bit too expensive on your pocket, plus you do not want to feel seasick surrounded by water and only water at all times, head straight to Phuket. A bit of Maldives-queue beach, a bit of nightlife, a few adventure sports – Phuket is a perfect holiday destination and a very budget friendly one. Make a quick search on Phuket tours, and you will realize how you can easily spend weeks in this beautiful Thai island without getting bored. A duty-free island city located in Malaysia and bordering Thailand, Langkawi is an absolute beauty. 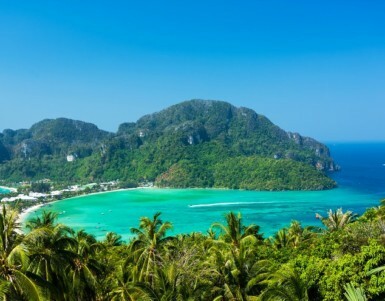 Although it is very well developed, you will find it much cleaner and greener as compared to Phuket. Langkawi is an excellent choice if you are planning a family holiday and is again very easy on the pocket.